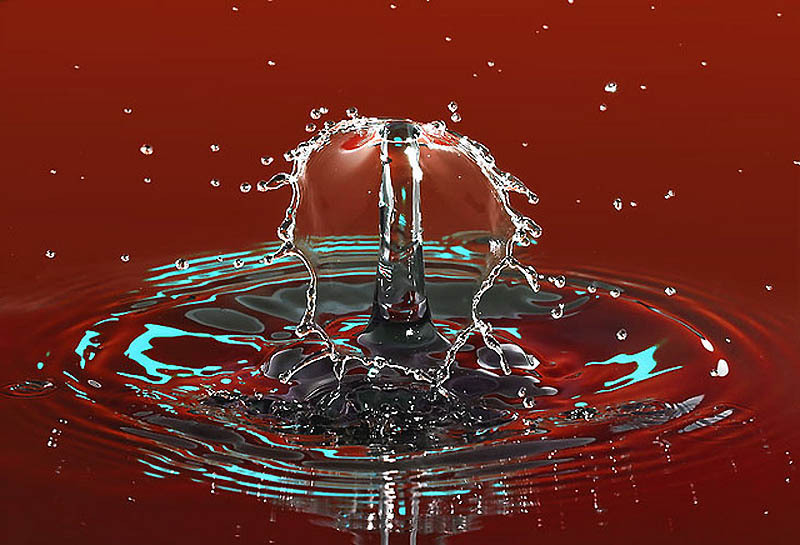 High-speed liquid photography and the excitement of resulting abstract-modernist compositions. Luiz Luxvich, a master of liquid photography lives in Rio de Janeiro, Brazil. He has a fantastic gallery online, bursting with variety of colorful creations. Enjoy!